The Dunlop sport socks feature a ribbed opening and a ventilating panel for extra breathability. 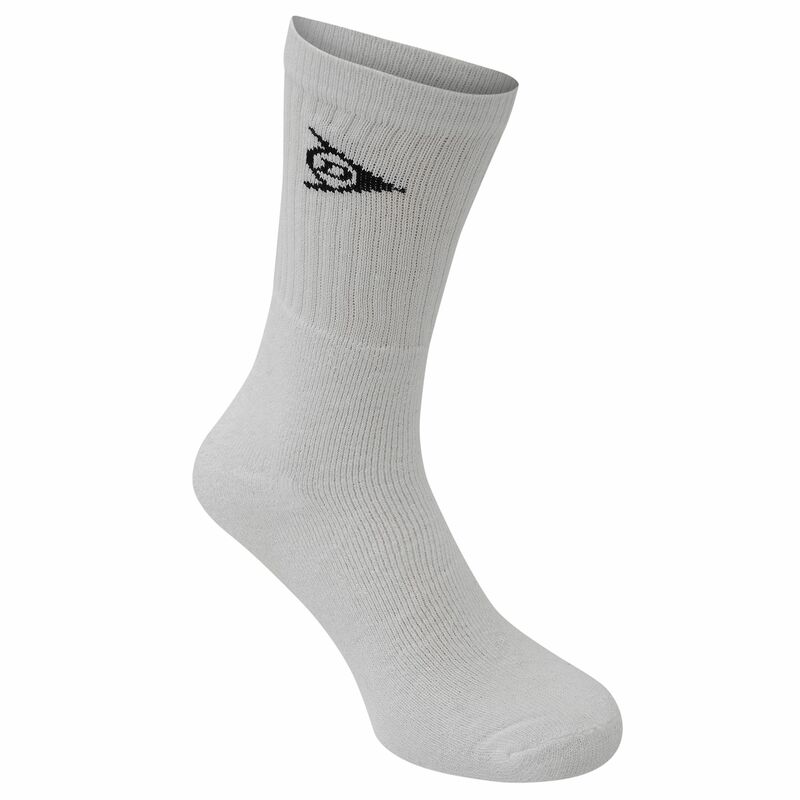 They offer arch support and are manufactured from cotton (77%), nylon (22%) and elastane (1%). 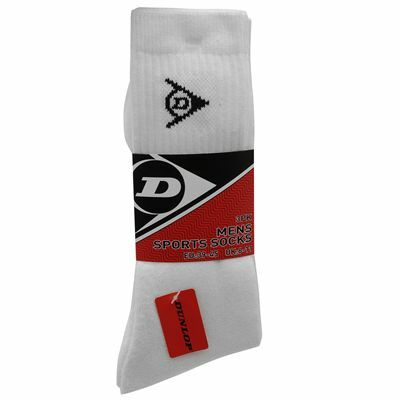 These machine washable socks come in a pack of 3.
for submitting product review about Dunlop Sport Socks - 3 Pack.